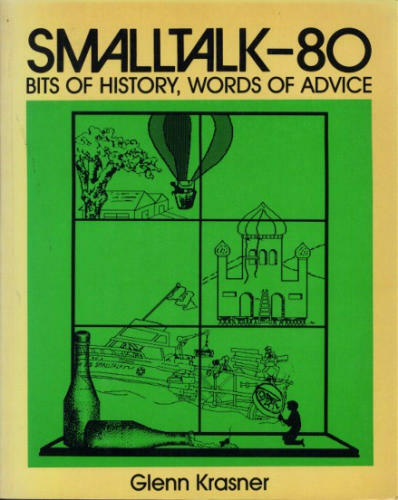 This book first describes the incredibly exciting history of how Smalltalk was built from scratch. It then goes on to show the way in which Smalltalk was made public. These papers are an invaluable source of information for any Smalltalker. They range from overall design issues down to statistics on the work of the VM and image contents.